Take advantage of offered discounts and free shipping, and enjoy your top quality 2006-2013 Land Rover Range Rover Sport Roof Rack with Locks(Black)! 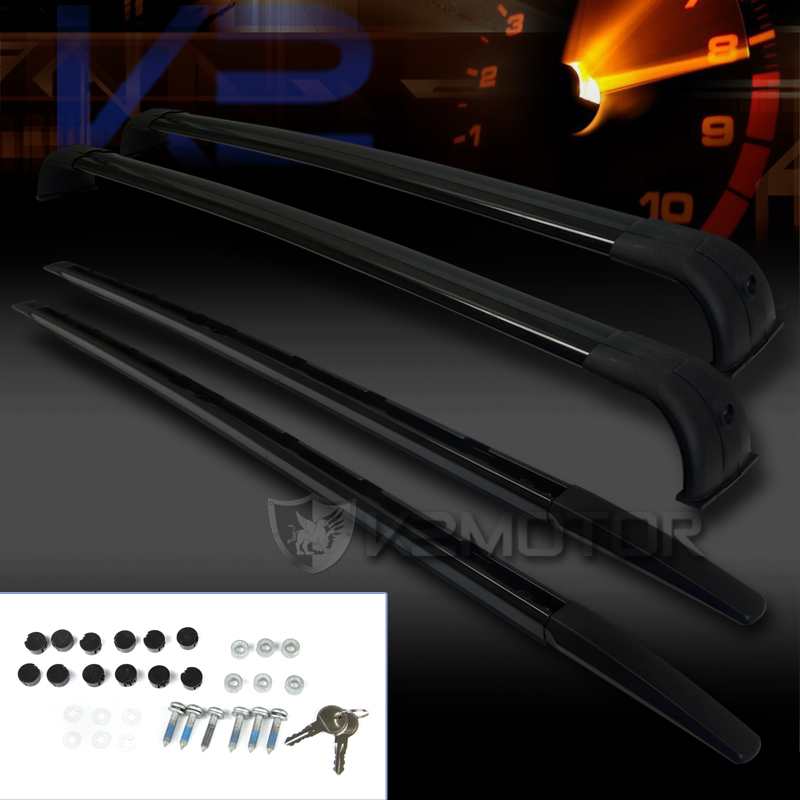 Brand New 2006-2013 Land Rover Range Rover Sport Roof Racks with Locks (Black)! This adjustable roof rack bar is a perfect addition to Land Rover Range Rover. These Roof Racks are designed for traveling or vacation and heavy cargo carrying purposes. These roof racks are capable of carrying luggage, snowboard equipment, bikes, etc etc.